Our staff of licensed therapy professionals is available to provide physical therapy, occupational therapy and speech pathology services in a patient’s home. This promotes greater levels of function and independence, and also provides an opportunity for the patient to be near family and friends while he or she recovers from illness or surgical procedures. Physical, occupational & speech therapy, including pediatric therapy services, are available by our staff through Mercer Health Home Care. 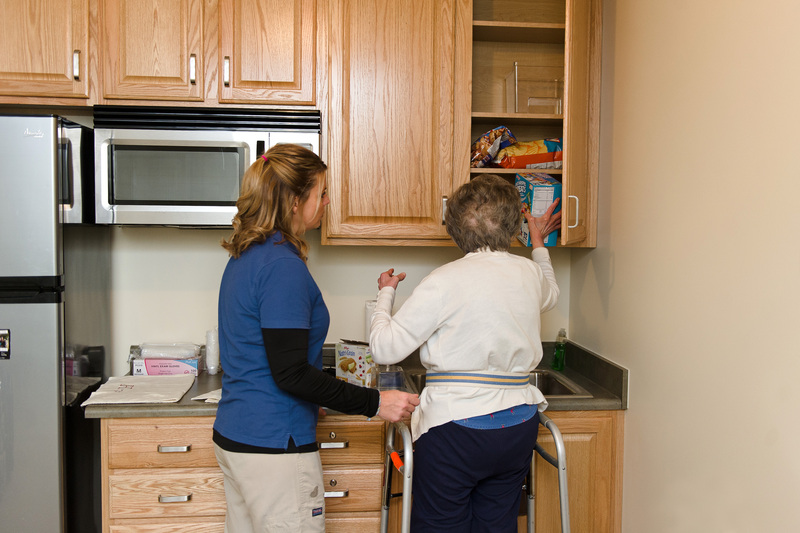 Find out more about our Home Health Care options through Mercer Health.